Your Smart MultiCooker makes cooking your daily dishes simple and easy for fuss free tasty results. 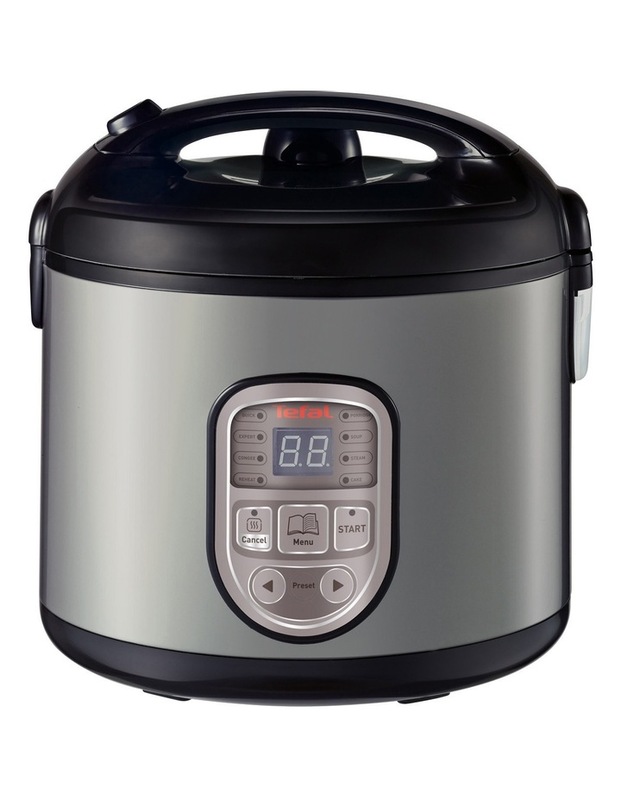 Featuring a durable ceramic pot,the multicooker is programmed with 8 automatic cooking settings that include Rice, Slow Cook, Steam, Soup and Bake plus Keep Warm . 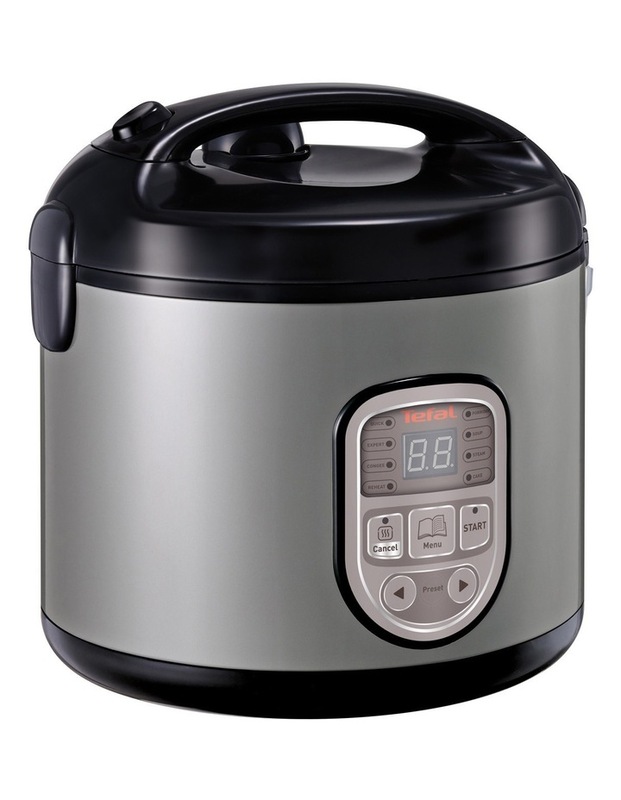 Large 5 Litre, 10 cup capacity. Includes Steamer basket, rice spoon, ladle & measuring cup.